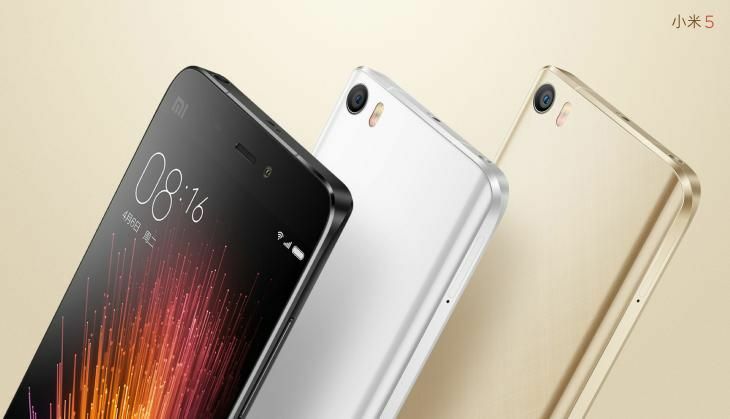 Xiaomi's latest flagship smartphone, the Mi 5, will be up for open sale from 4 May. In addition, 20000mAh power banks will also be up for sale via the company website. Buyers will not need to register for the sale. The smartphone is equipped with a 5.15-inch full HD (1920x1080) IPS LCD display at 428ppi. It sports a 16MP f/2.0 rear camera with phase detection autofocus as well as a four mega pixel front-facing camera. With this launch, India has become one of the first markets to get the Xiaomi Mi 5 outside China. The plans for India start at Rs 499 and will safeguard against accidental damage for a year as well. The device comes in black, white and champagne gold colour variants. The cost of the smartphone is Rs 24,999. Online user ratings are misleading. Don't rely on them while shopping!